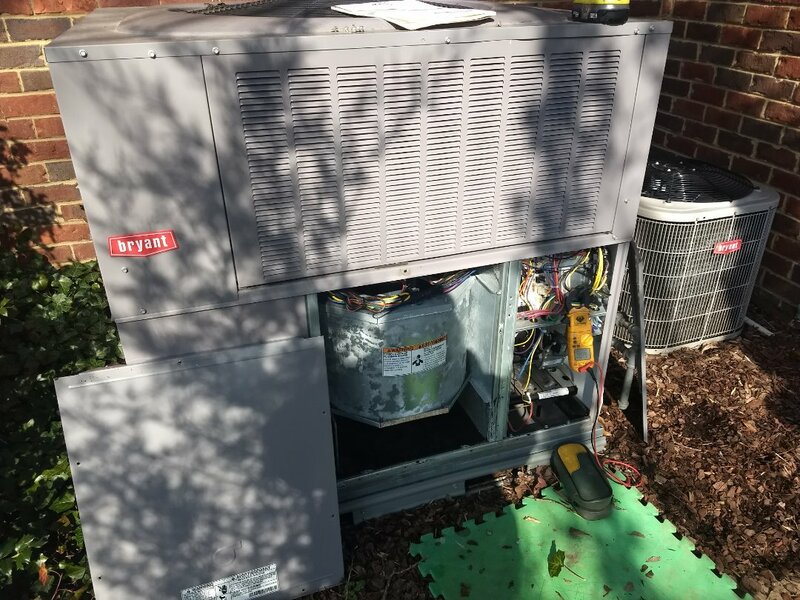 MJ Frick provides heating, air conditioning, plumbing repairs, plumbing installations, plumbing inspections, gas & water line installations services in Gallatin,TN and surrounding areas. Check out what some of our customers are saying about MJ Frick services. Performed maintenance on a Bryant gas pack. All components are operating properly at this time!